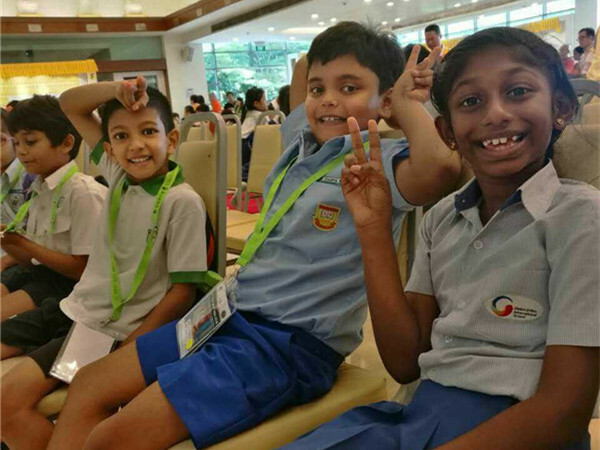 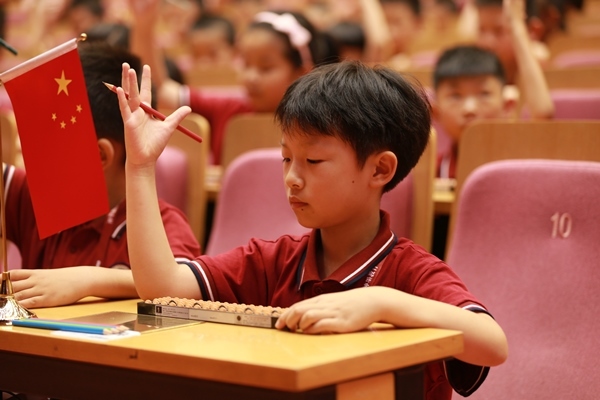 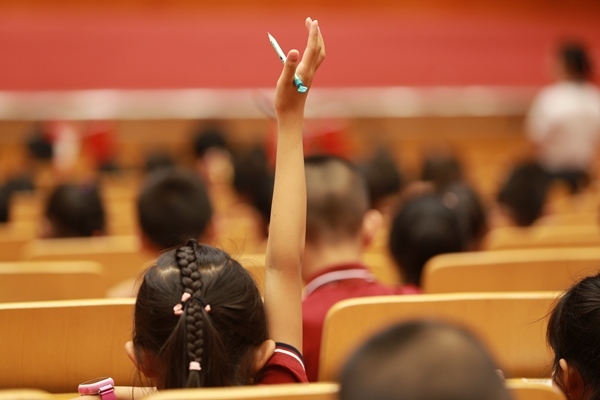 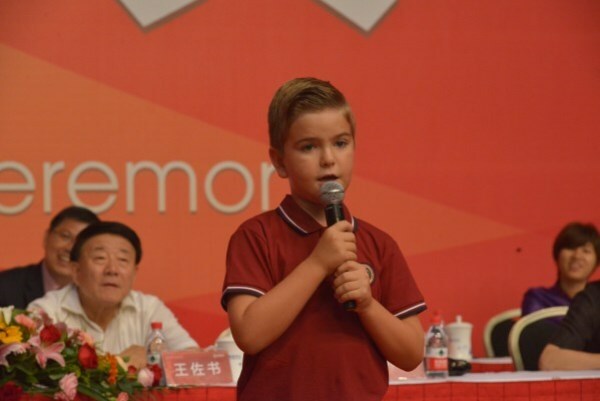 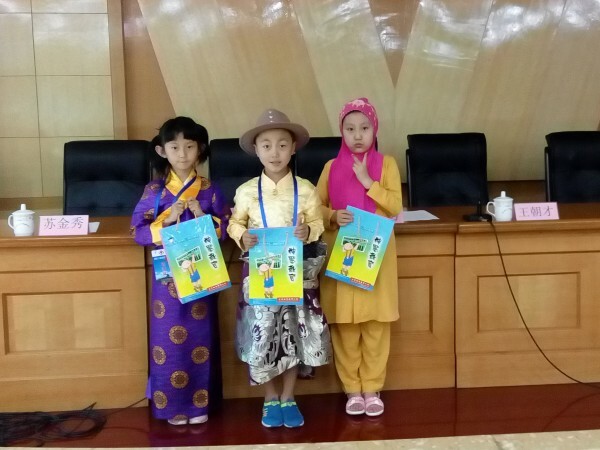 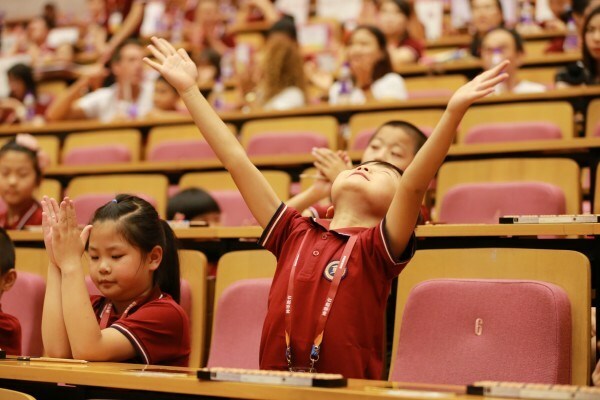 On July 23,2017, the “SHENMO CUP” little scholars abacus mental math competition came to a successful close in Beijing. 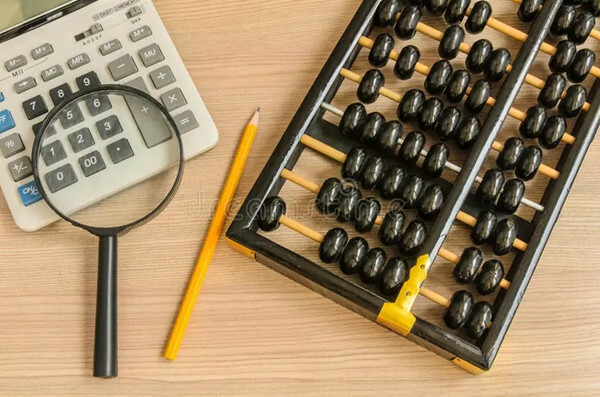 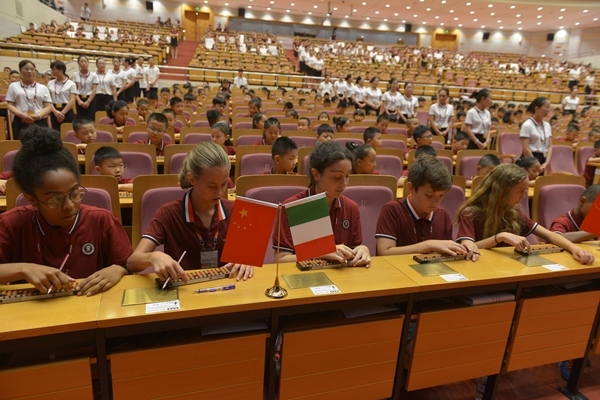 The simulative contest of abacus mental arithmetic , display of abacus mental arithmetic skill , international student talent show and other activities were also held in the award ceremony. 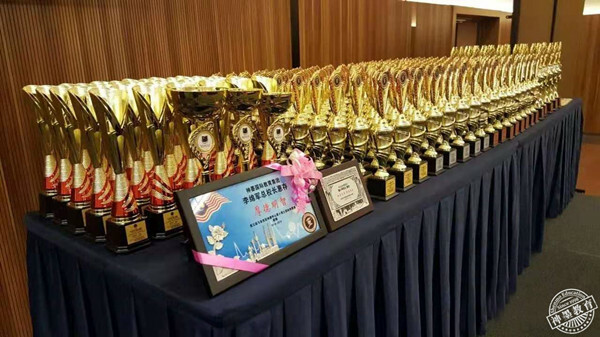 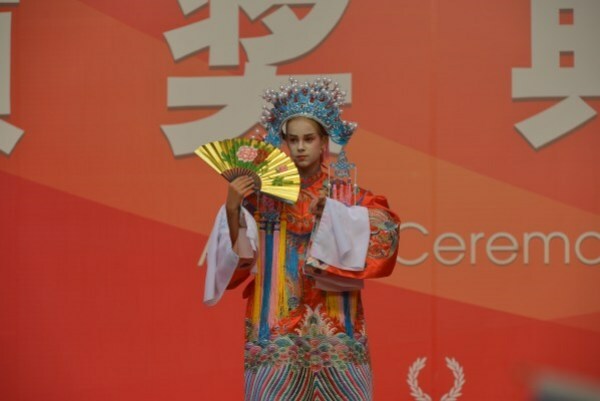 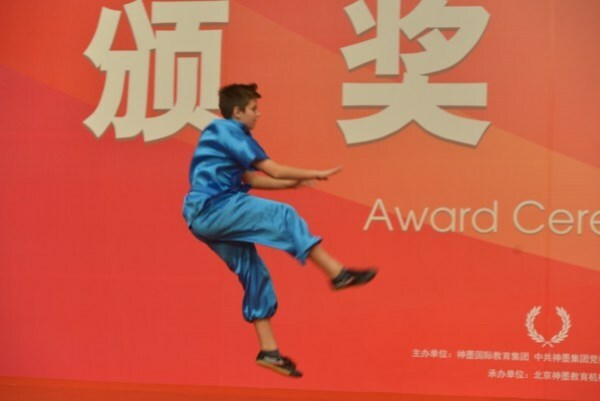 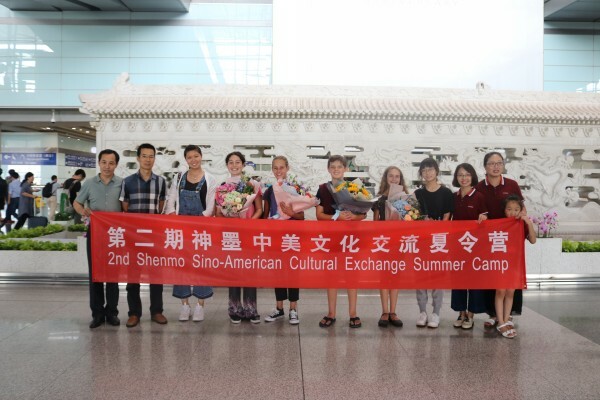 After layers of the selection, there were about 1200 competitors competed in the final competition held in Beijing on July 22, who came from more than 300 International and regional missions, including China , the United States, Holland, Singapore, Myanmar , etc.